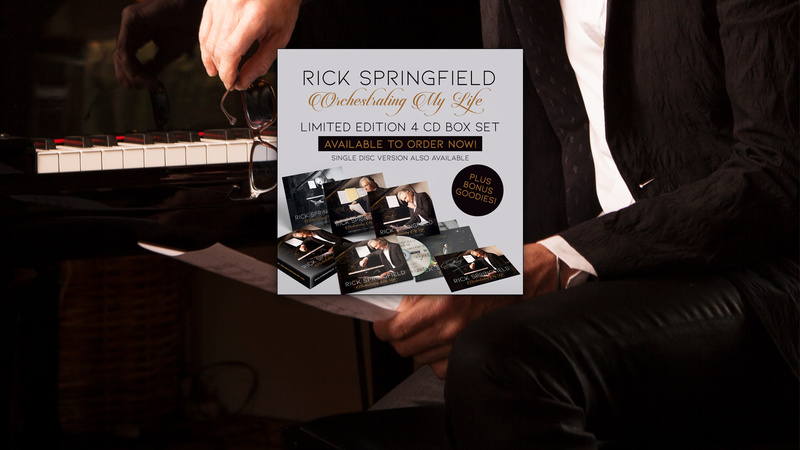 Exclusive Box Set and single CD on sale now via August Day Records! Order Now! 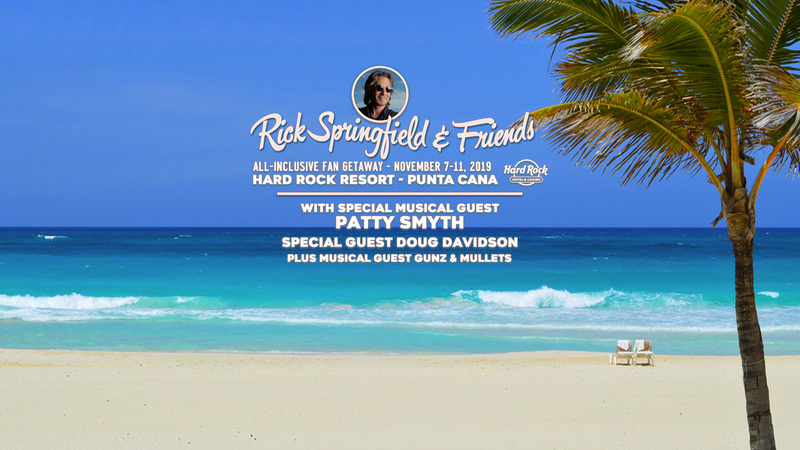 We'll be partying at the Hard Rock Resort in Punta Cana November 7-11, 2019! Concerts, parties, meet & greets and more... Get booking info now to join us! 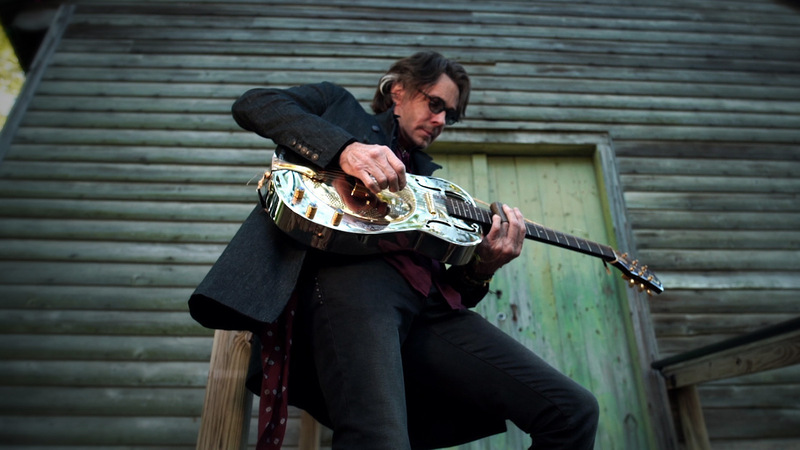 Check out the brand new video for "The Voodoo House" from The Snake King! 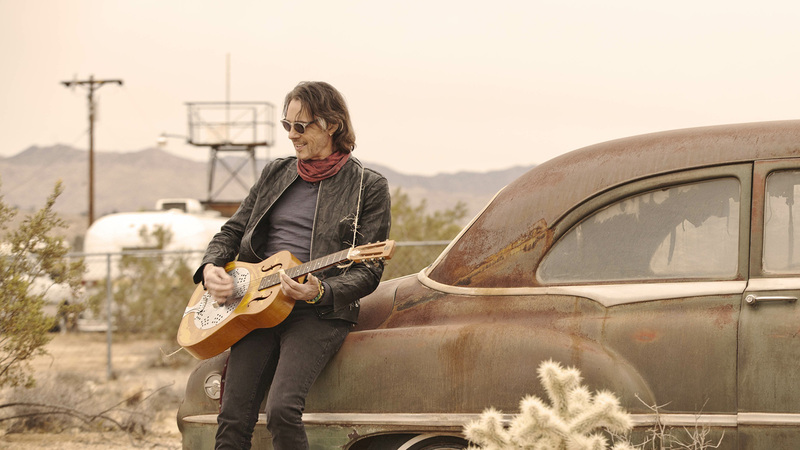 Rick Springfield's brand new blues-infused album The Snake King is available now! 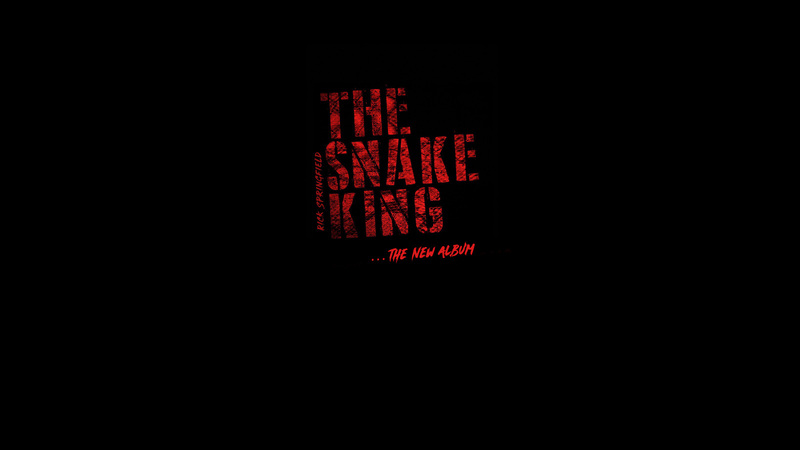 Check out the brand new video for "In The Land Of The Blind" from the new album The Snake King! 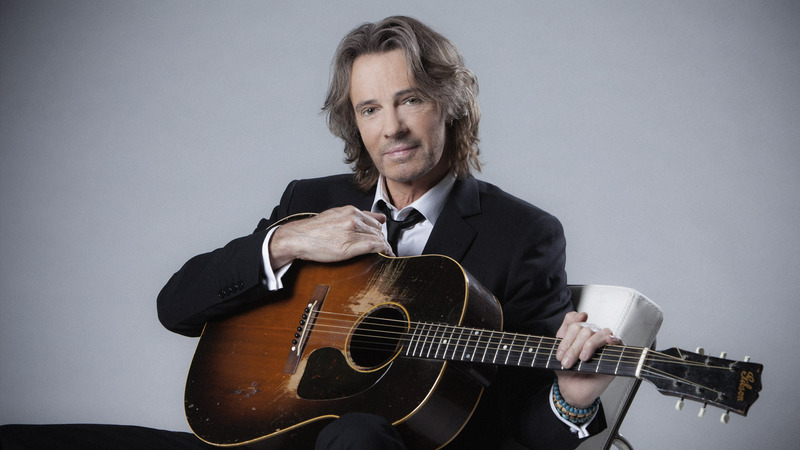 Rick is on tour across the US performing full band and solo acoustic shows! 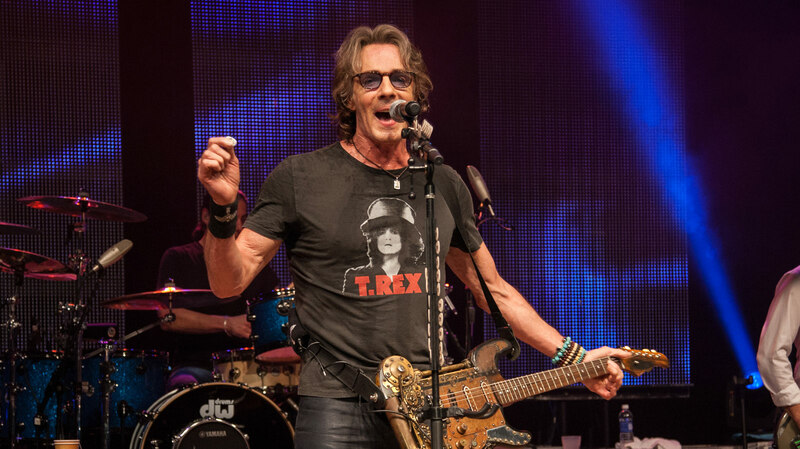 See the current dates for Rick Springfield's 'Stripped Down' intimate and interactive solo performances!